The sun-soaked island of Sicily is a wine-lover’s paradise: the ancient vineyards which cover the rocky soils have been producing high quality wines since time immemorial, and wine runs through the veins of the islanders instead of blood. It is here we find the winery of Ciello, one of the few organic organisations in Sicily, but one which is quickly and confidently converting the population to the concept of sustainable, zero-intervention viticulture. 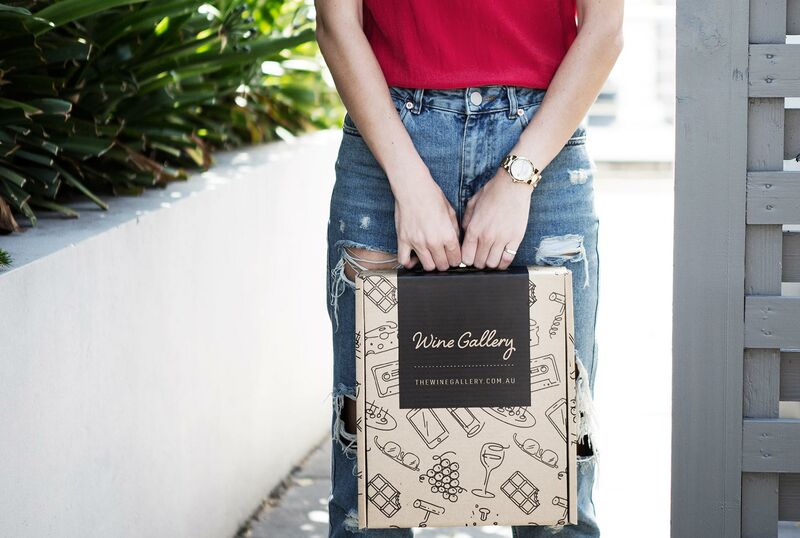 The wines speak for themselves; predominantly made with Sicily’s signature Nero d’Avola grape, and full of the juicy, rich promise that this unique and easily recognisable varietal provides. For the second month in a row, I find myself selecting the obscure Italian variety Nero d’Avola, and I’m wondering why…. I guess because this wonderful grape, when picked at the appropriate time and not given too much oak, is pretty much the style I want to drink with all sorts of red meat. It’s aromatically savoury, with a touch of coffee and tobacco underlying the crunchy, plummy fruit. There’s also a topnote of violet which is delicate and yet detailed. The tannin on the finish of the palate is the perfect foil for any meat or fat, and marries with the acidity exquisitely. Finally, it’s medium bodied, so I can have more than one glass and still feel good! For the second month in a row, I find myself selecting the obscure Italian variety Nero d’Avola, and I’m wondering why…. Nero d’Avola, with its soft, plummy set of flavours and bang-in-the-middle medium body is a great food pairing wine. 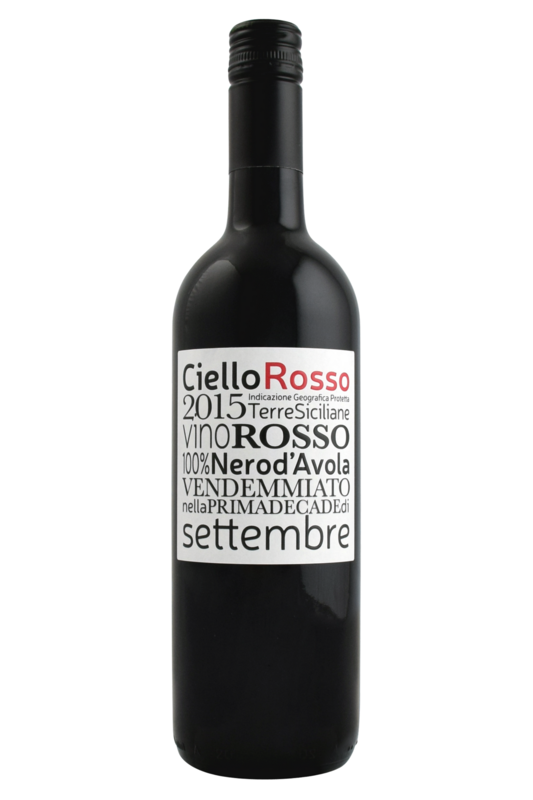 This example from Ciello, with its extra freshness (thanks to annual early harvests) is ideal for pairing with lots of typically Italian dishes, especially hearty, homely fare like lasagne or spaghetti and meatballs. Tomatoes, garlic, olives and pasta… bring any of these together, and you’ve got a great pairing on your hands. Also, it’s a great match for more Scandinavian style meatballs, served with a traditional lingonberry jam (so take your bottle with you next time you head to IKEA! ).